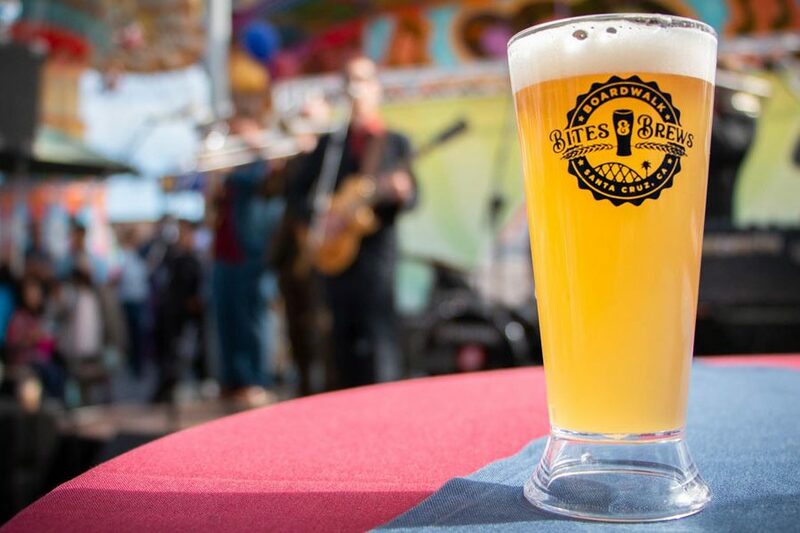 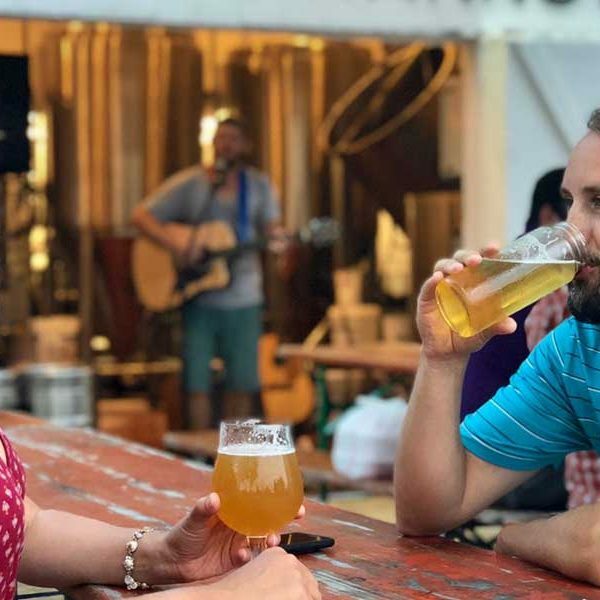 Beer and food are made to go together, and that’s exactly what these beer and food festivals in 2019 allow you to experience. 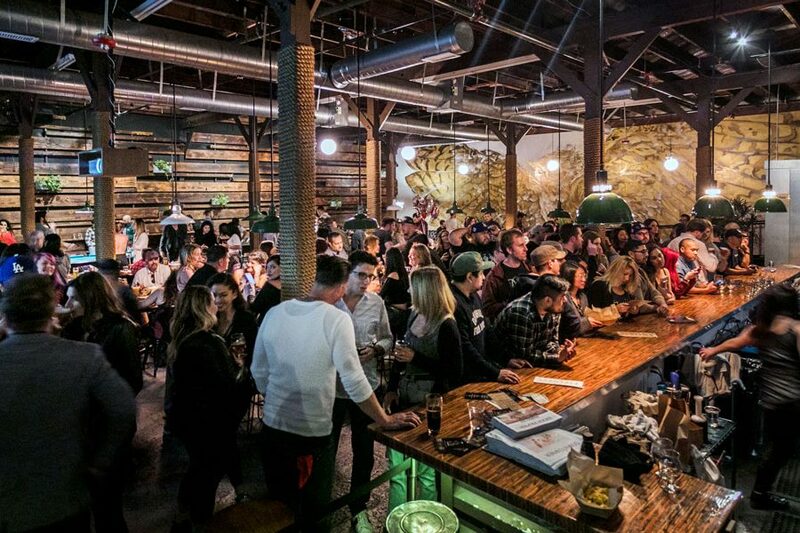 What makes a good-looking brewery and taproom? 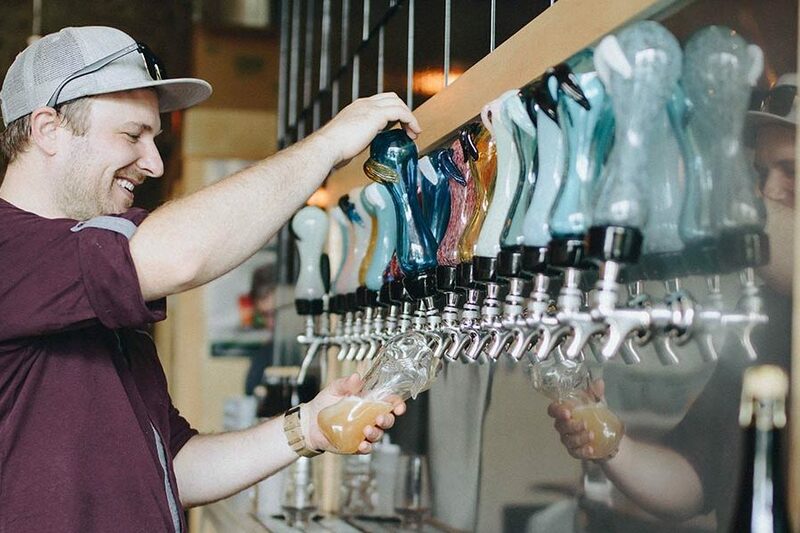 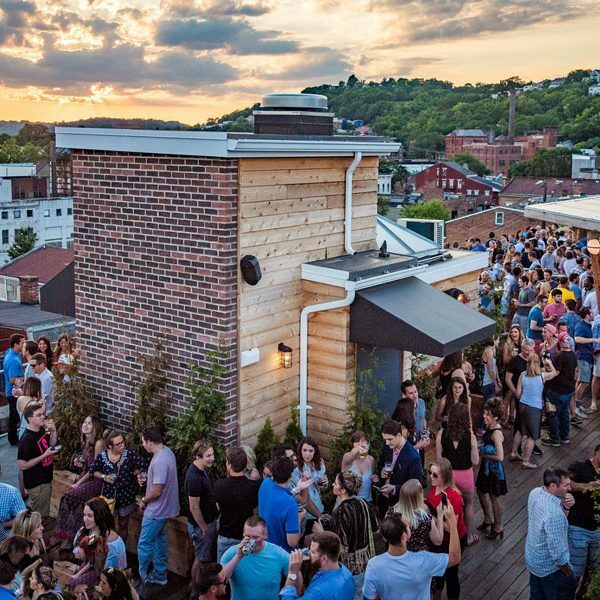 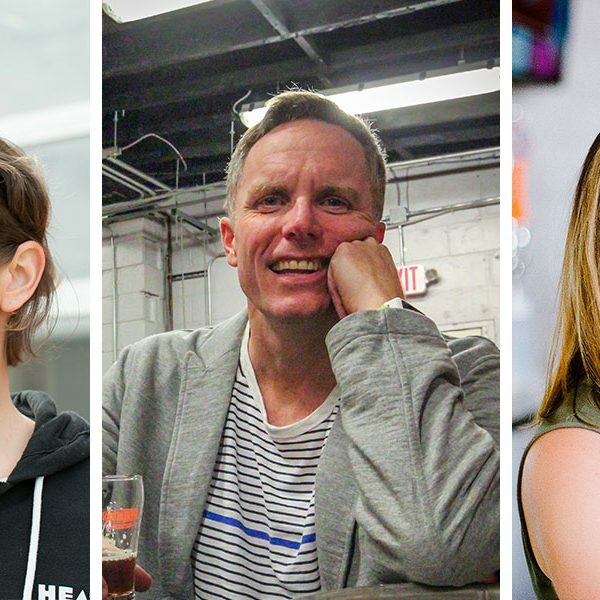 Contributor Will McGough shows us a handful of his favorite remarkable brewery taprooms. 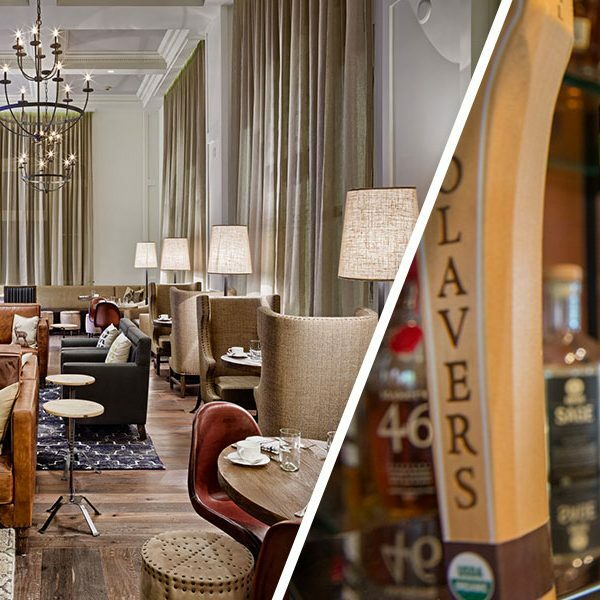 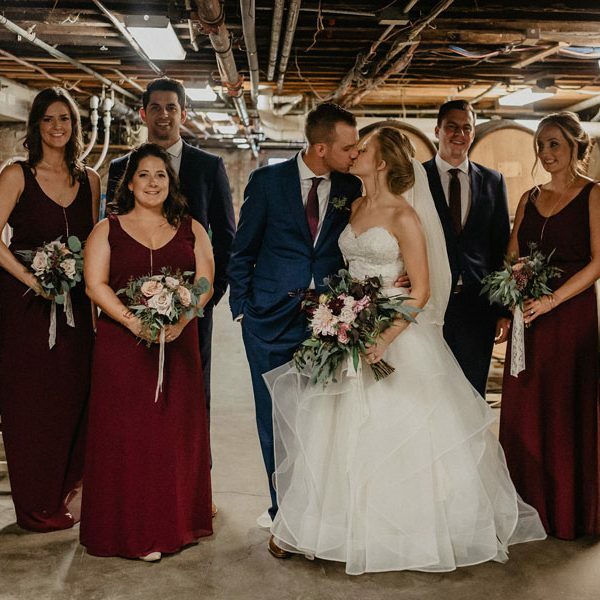 Hotels that pay attention to the discerning palates of their guests have discovered a way to sincerely break from the pack. 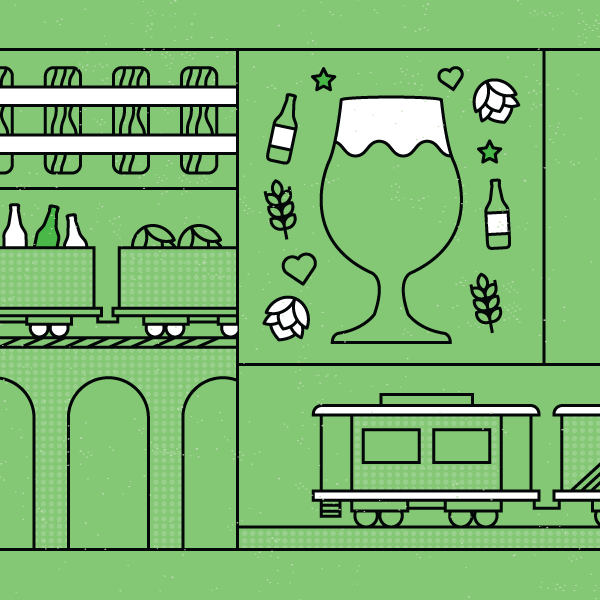 All aboard this epic beercation by train. 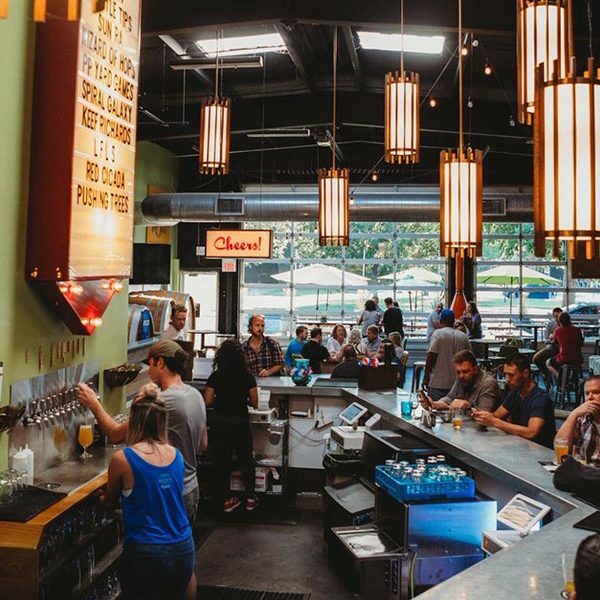 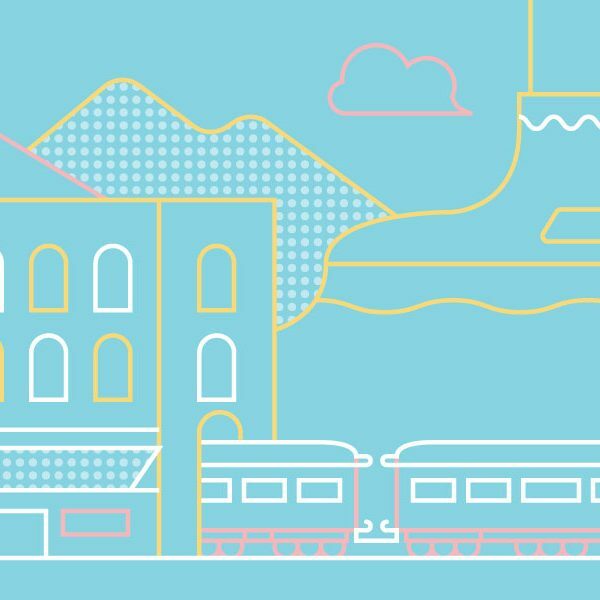 Find out which craft breweries are walkable and worth a detour at stops along this train route through the West. 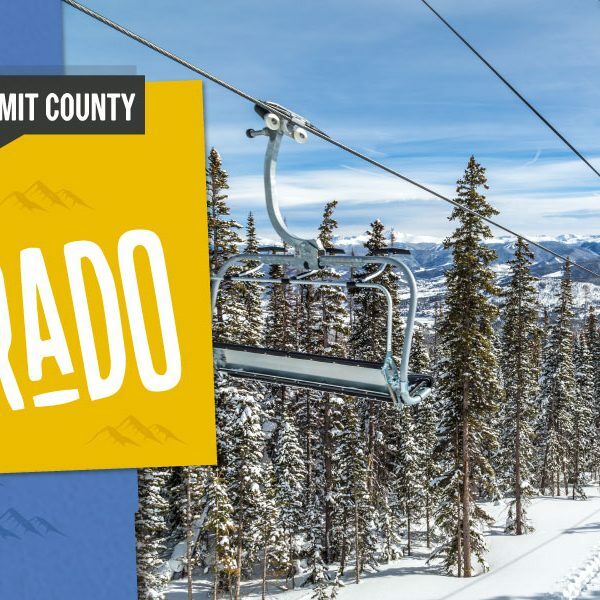 If you’re looking for a place that offers some of the country’s best skiing and happens to be a craft beer mecca, look no further than Summit County, Colorado. 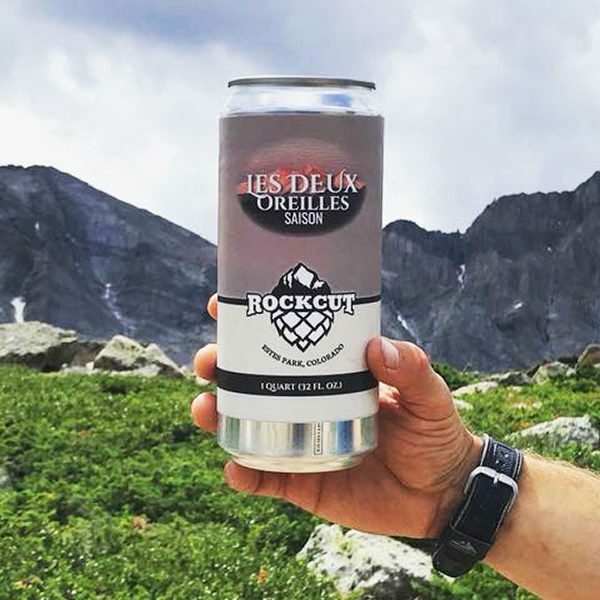 The Great American Beer Festival brings thousands of beer lovers to Denver, but there are loads of other Colorado breweries that are worth a trip. 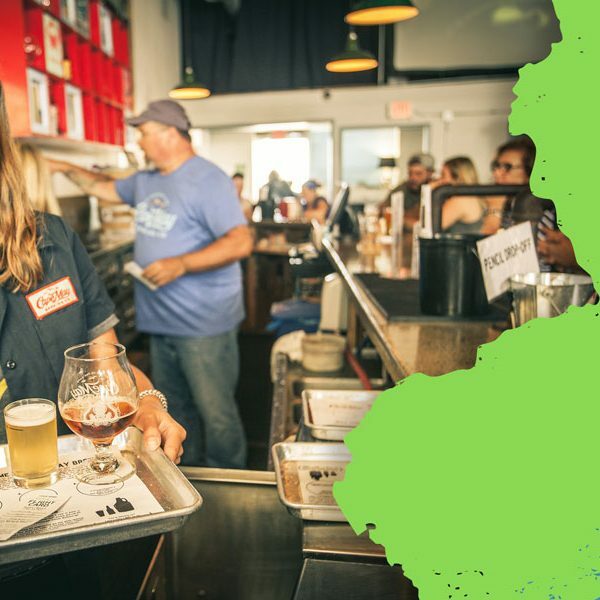 Once a difficult place to run a craft brewery, the Jersey Shore is making a name with coastal beer tourism and drawing in the visitors. 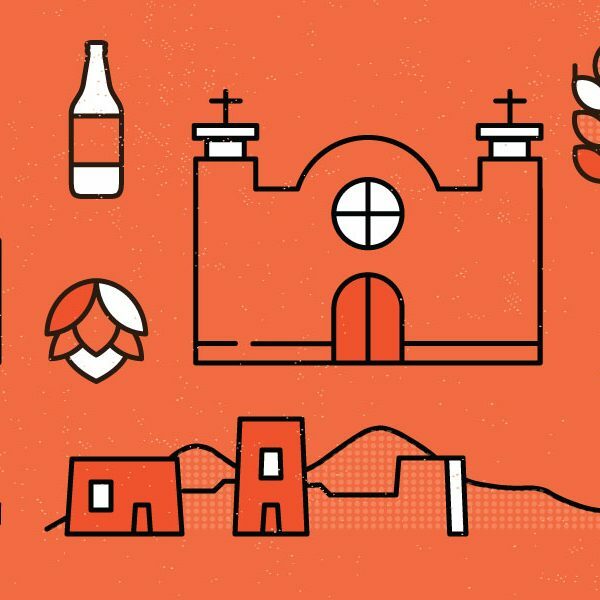 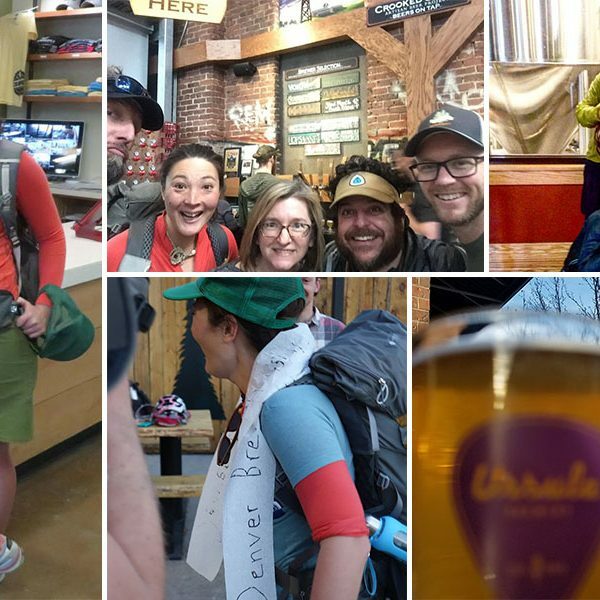 A city becomes a beercation destination when the craft brewing scene starts to draw it’s own beer loving tourists. 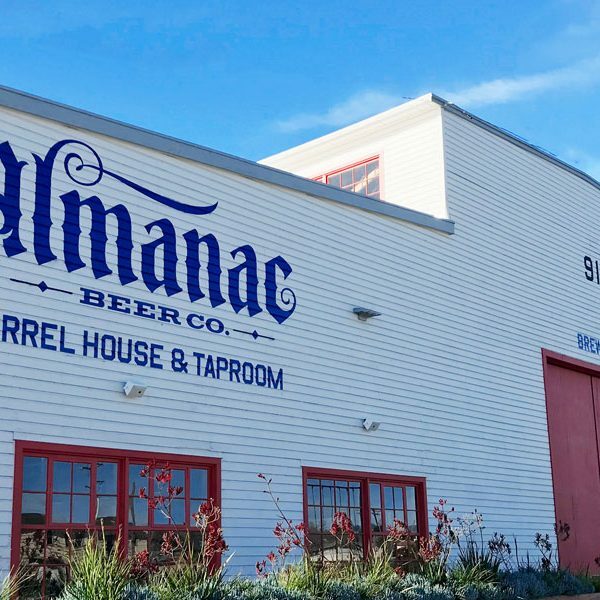 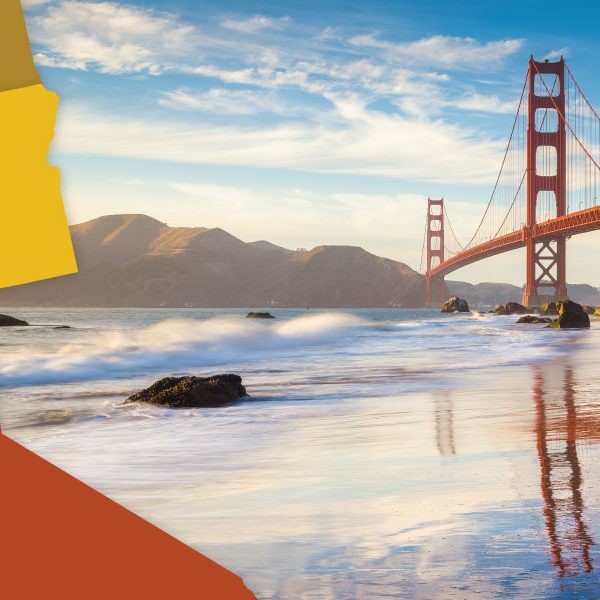 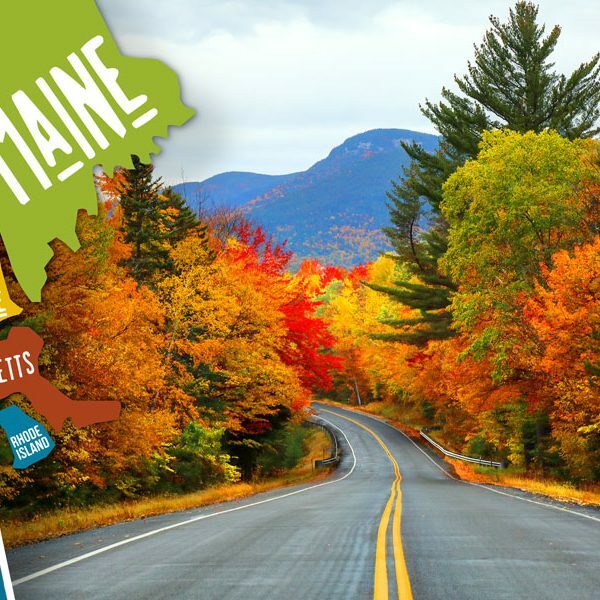 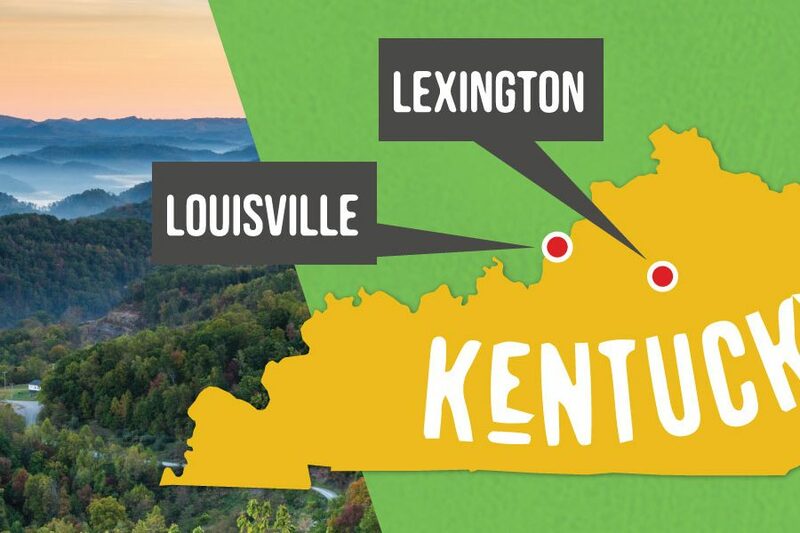 Find your next beercation!